2686 Dungarvan Rd, Fitchburg, WI.| MLS# 1849298 | John Reuter Realtor/Broker/Owner of The Reuter Team. Wisconsin Homes for Heroes Realtor. Proud to be the Top Homes for Heroes Realtors in Wisconsin and One the Top Homes for Heroes Realtors in the United States. 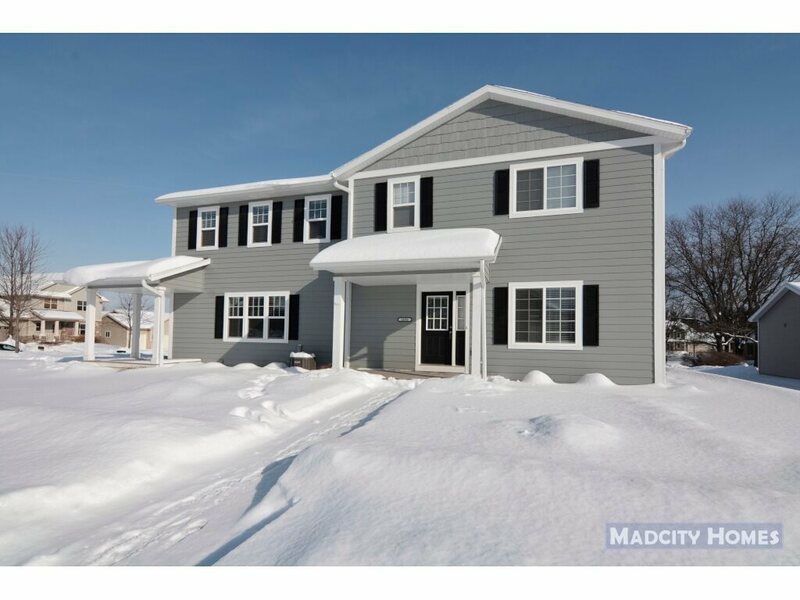 Nearly new 3 bedroom 2.5 bath zero-lot-line half duplex in Waterford Glen! Features include great room with gas fireplace, open kitchen/dining with pantry closet, granite countertops with under-mount sink, stainless steel appliances, white cabinetry, island breakfast bar and walkout to back deck. Main level laundry/mud room and oversized 2 car attached garage. All bedrooms upstairs including master suite with large walk-in closet and private full bath. Unfinished lower level framed and insulated with egress window for future living space. LP SmartSide exterior. Quick closing possible!